Dimensions 1.50 by 5.50 by 8 in. 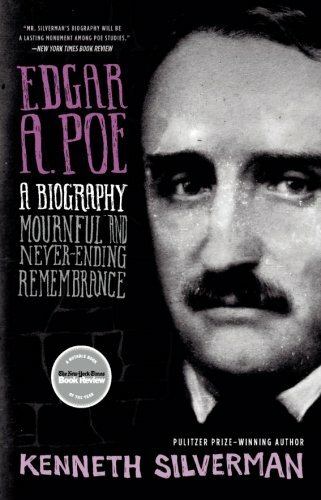 Amazon.com description: Product Description: From a Pulitzer-Prize winning biographer, the most revealing, fascinating, and important biography of one of our greatest literary figures. About: A look at the life and work of Edgar Allan Poe traces his life from his childhood as an adopted son, to his experiences in the U.